(March 29): Indonesian shares hit a record high on Wednesday, leading gains in Southeast Asia, as strong US consumer confidence buoyed sentiment in Asian economies reliant on exports to the United States. US consumer confidence surged to a more than 16-year high in March, government data showed on Tuesday, while the goods trade deficit narrowed sharply in February, indicating the economy was regaining momentum after faltering at the start of the year. "The markets are responding positively to the positive (US) consumer sentiment," said April Lee-Tan, head of research department at COL Financial Group, adding regional markets would benefit from upbeat US consumers by boosting exports. Indonesia gained as much as 0.9%, buoyed by financials such as Bank Negara Indonesia (Persero) Tbk PT, which rose 3.5%. The market was closed on Tuesday for a holiday. Singapore climbed 0.8%, with financials including DBS Group Holdings accounting for more than half the gains. Vietnam was trading flat, after data showed Vietnam's economic growth hit a three-year low of 5.1% year-over-year in the first quarter, the slowest pace for any quarter in three years, as adverse weather hurt agricultural output. The country's inflation in March slowed as prices of food, drinks and clothes fell slightly, the General Statistics Office said. Thai stocks were also largely flat, ahead of the Thai central bank's monetary policy review due later in the day. The interest rate, which has been steady since April 2015 and is just a quarter-point above the record low in 2009, is expected to remain unchanged. 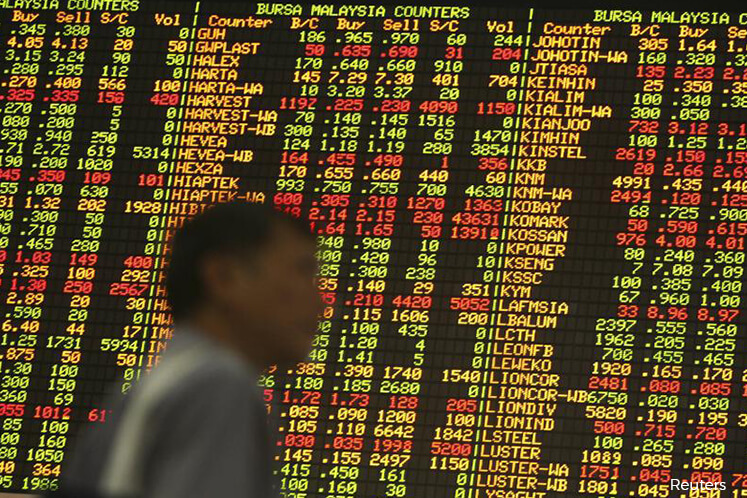 Malaysia fell as much as 0.3%, with industrials dragging down the index.